Published: March 10, 2012 . Original size: 551 × 736. 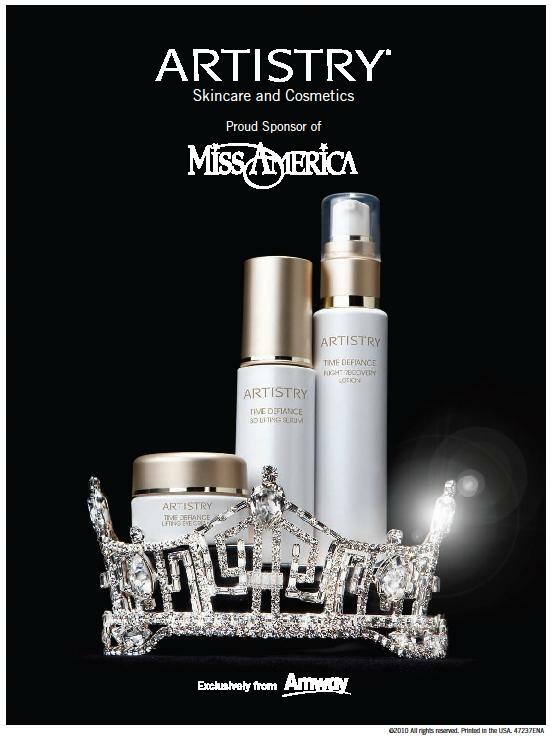 In: Miss America 2012 & Giveaway.